The race is on! It’s a New Year and a chance to recommit to the continued development of our personal trading skill. And in case, you’re wondering if this means you, it does. To stay sharp in the market we need to constantly be looking for ways to improve. That mean we need to trade - a trade a day in 2018! Yay! We love trading!To keep things interesting, we’re making it a challenge. For the rest of the month of January you have the ability to enter into a drawing each day by posting the details of one of your trade to Apiary’s Facebook page. You can include a screenshot if you’d like to spike the ball, or add more details, or include a shameless request for adulation or praise. Be however creative you want. Just make sure you include the Trade ID and how many pips you made on the trade. Please limit your entries to one post a day! We’ll be counting up how many posts you make and entering you into a drawing for a prize on January 31, 2018. And the prize will be precious - metal that is. A complete set of Apiary Silver Coins for three lucky traders! 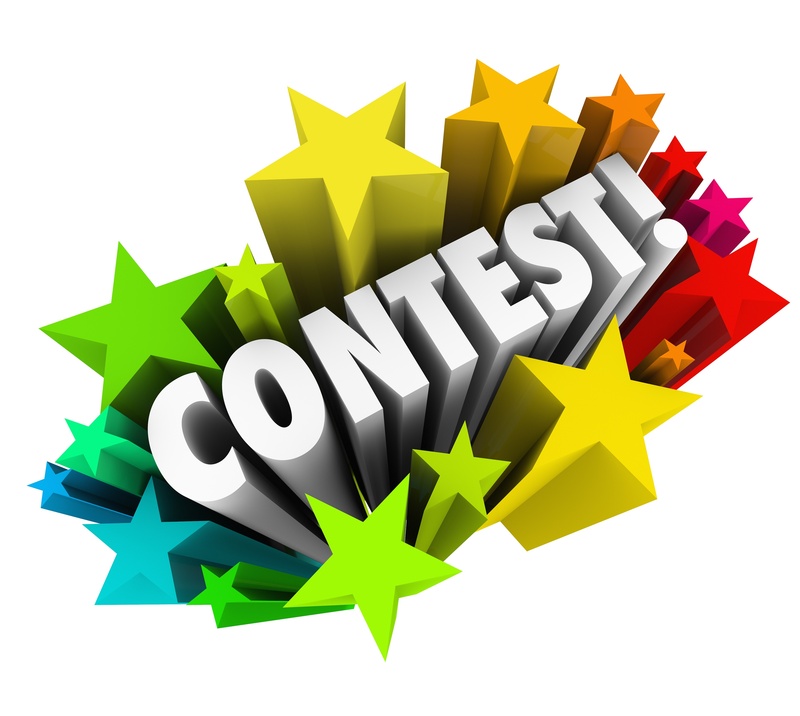 The purpose for the contest is to help us establish a good trading pattern in our lives. To derive consistent profits from the market, you need to be consistent in your trading. By posting one of your winning trades, you’ll be creating a positive feedback loop that will help you focus on what you’re doing right in the market. By posting daily, you’ll start to form habits in your trading that you can repeat every time you trade. In the same way practicing the piano helps to improve your music skills. Practicing trading will help you improve your trading skills. You will naturally refine those skills, making it easier to identify things that are not working and improve them. Plus you’ll naturally try to keep doing the things that work. A trade a day keeps the losses away! Shawn Lucas is the founder and fund manager at the Apiary Fund. He began his career as a broker where he worked the trading desk and processed trades for high net worth investors. 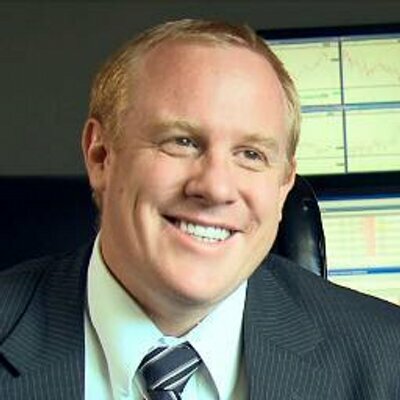 An expert in the field of technical and economic analysis of the financial markets, Shawn has since established his reputation as a thought leader and speaker in the financial services industry. Shawn's simple and methodical approach to the markets has helped thousands of investors better understand and improve their performance and profitability in the financial markets. The Apiary Fund develops successful traders.